1.The function of the Chamber of Deputies is covered under Chapter IV of the Constitution of Luxembourg, the first article of which states that the purpose of the Chamber is to represent the country. 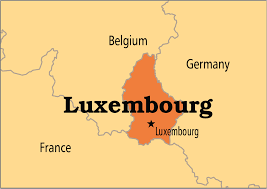 Luxembourg is a parliamentary democracy, in which the Chamber is elected by universal suffrage under the d'Hondt method of Party-list proportional representation. 2.All laws must be passed by the Chamber.Each bill must be submitted to two votes in the Chamber, with an interval of at least three months between the votes, for it to become law. Laws are passed by the absolute majority, provided that a quorum of half of the deputies is present.